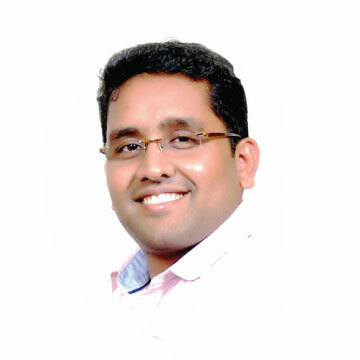 Adhul is a techie, entrepreneur, investor and financial advisor. After completing his BCA in India, he started his career with Mysis, a world leading financial software solutions provider in Global business development.. Having lived in the UAE for more than 5 years he witnessed the country’s remarkable growth in technology, real estate & financial and the limitless possibilities it offers. He is well versed with the dynamics of the region, multi-cultural diversity and the unique challenges faced by millennial executives and entrepreneurs. At Grow Combine, Adhul helps young professionals see who they really are and achieve what they are capable of through the support of buckscaptial.com – A Leading crowdfunding platfrom in Middle East co-founded by him. with the extensive possibility of digital marketing. He enables entrepreneurs outline a clear business strategy and craft their unique brand stories, carving out a business they’d be proud of.